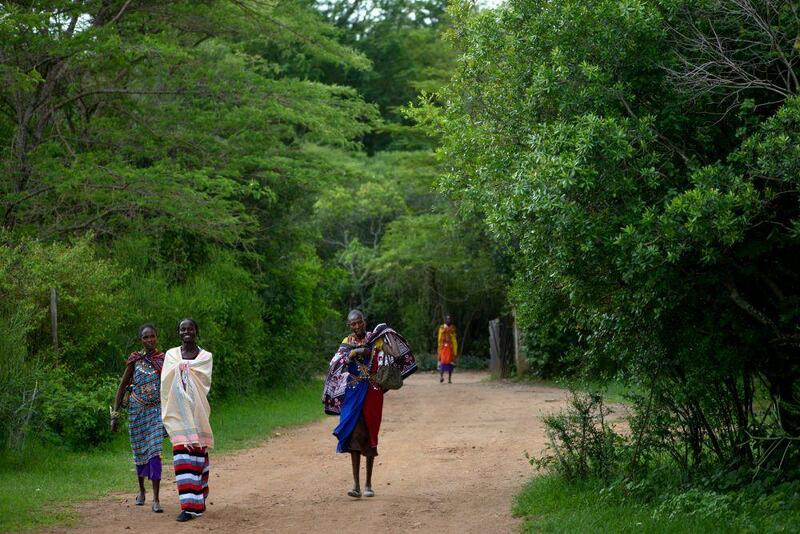 Since the Basecamp Tree Plantation was established in 2000 we have planted 75,000 trees. The aim of the project is to revive the Talek river ecosystem by addressing the pressing issue of deforestation and ground erosion. By planting trees we are also seeking to counter the carbon footprint created by our visitors’ air travels. The Tree Plantation is located just outside the main entrance to Basecamp Masai Mara. 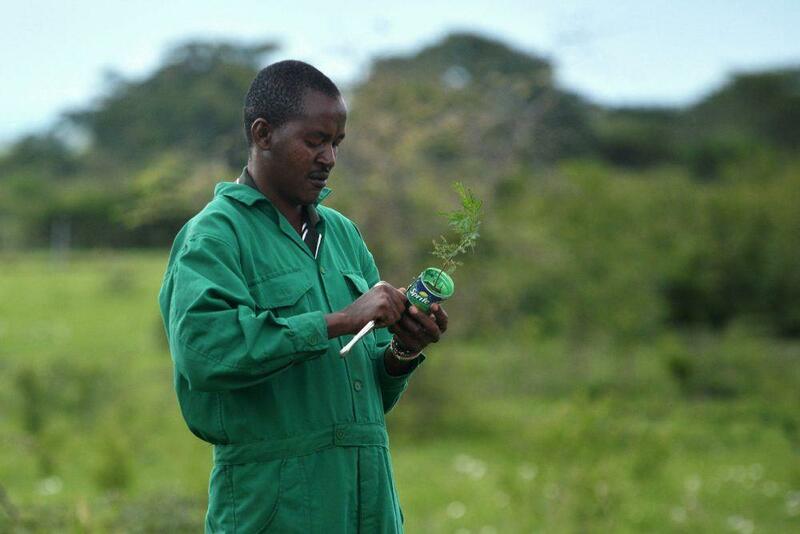 We encourage guests to visit the Tree Nursery where Mwana, the Project Manager, prepares seedlings prior to planting. Seedlings are shipped to schools and health clinics in the area. In this way Basecamp seeks to educate the local community on the importance of afforestation and conservation of natural habitats. 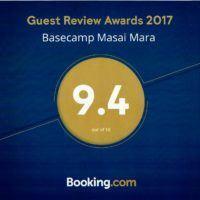 In 2006 Basecamp Masai Mara was chosen to host Barack Obama and his family when he visited Kenya. Each member of the Obama family planted a seedling in the Basecamp Tree Plantation. The ‘Obama Forest’ can be seen on the right-hand side as you enter the camp. 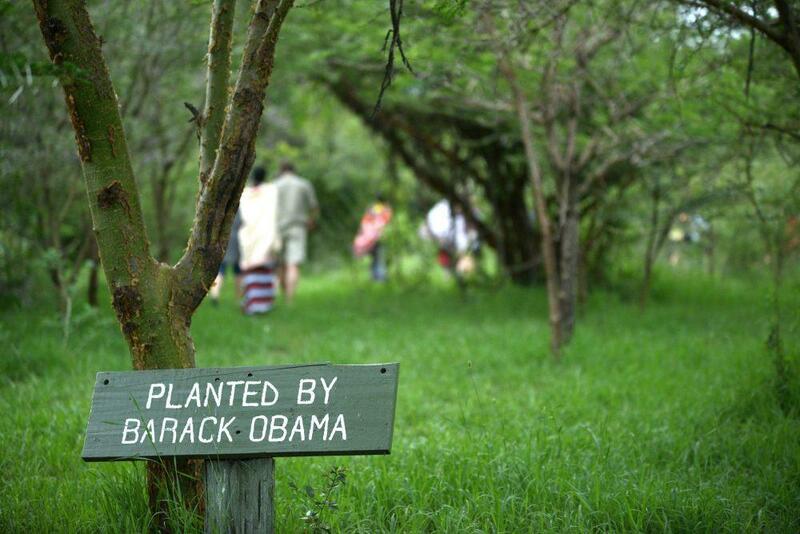 We encourage our guests to follow the example set by the Obama family, and plant a tree in our Tree Plantation. In Spitsbergen all our guests have the opportunity to join the project with our CO2 investment of 250 NOK per person. 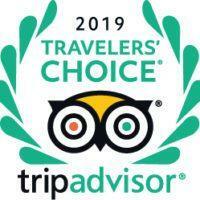 This investment is added to all overnight trips in Spitsbergen, to balance the carbon footprint created by air travel to the high arctic. This is donated in its entirety to Basecamp Foundation’s forestry project. In Kenya, when visiting Basecamp Masai Mara, you can make the donation on the spot for 25 USD, which covers the cost of planting five trees.